Weather: Wet … rain, rain and more rain. Oh boy, what a dreary day it was in old Sydney Town today (but not cold thank goodness!). Teams had a wonderful time playing in the puddles. Great duck weather! And the record time was just about broken – no mucking around just in and out quick smart! A few help lines were required. Weather: Overcast & rain expected … but it didn’t rain!! Four teams competing for the gold medal today. Two of the teams were 10 cousins making up two teams of five, competing for the gold medal – would one of them win! Yes, congratulations to team BICDADE on winning (the other team of cousins won rose gold – bronze!! – a great effort). Luckily the rain held off and the race was completed in a very good time. NO teams got caught on THAT clue, and in fact no team used the helpline at all. All teams completed the race and had a FANTASTIC experience. My lovely team, a family of Amazing Race addicts, joined me to see the sights of Sydney and find those devious clues! They had a wonderful time and thought the clues were very clever! AND being true FANTASTIC clue solvers, THAT clue did not allude them! 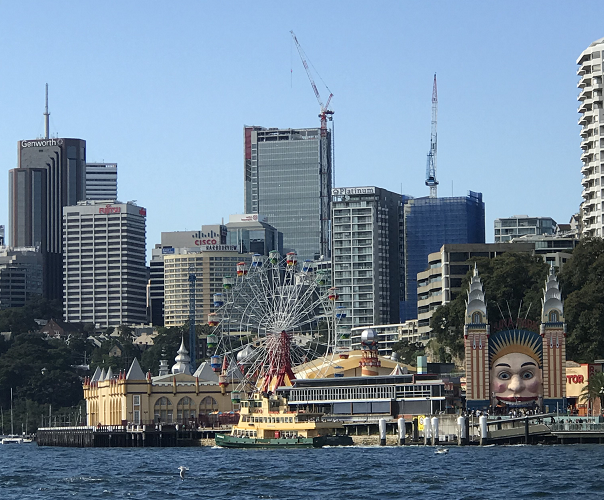 If you are looking for something different to do this weekend, sign up to do Fantastic Race Sydney – you will not be disappointed! Weather: A bit muggy and humid but bearable! 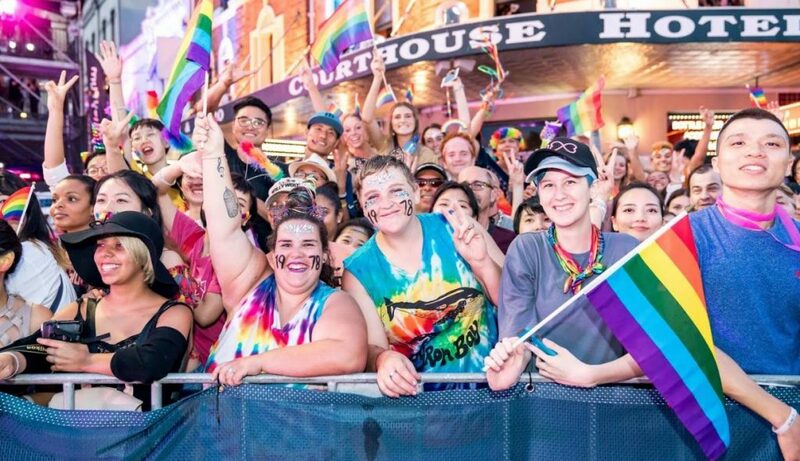 A team of visitors to our lovely city and what better day to do the race than on the day of the Sydney Mardi Gras parade. While waiting for my team to finish I sat at our finishing spot and had a great view watching all the masses, dressed up in their gay pride outfits, make their way to Oxford Street. I also got to see all the floats! AWESOME. Our team had a great time and finished among all the glitter and feathers of a gaggle of bodies getting dresses and made up to go on a float … so much fun and the atmosphere was electric … a real happy buzz! 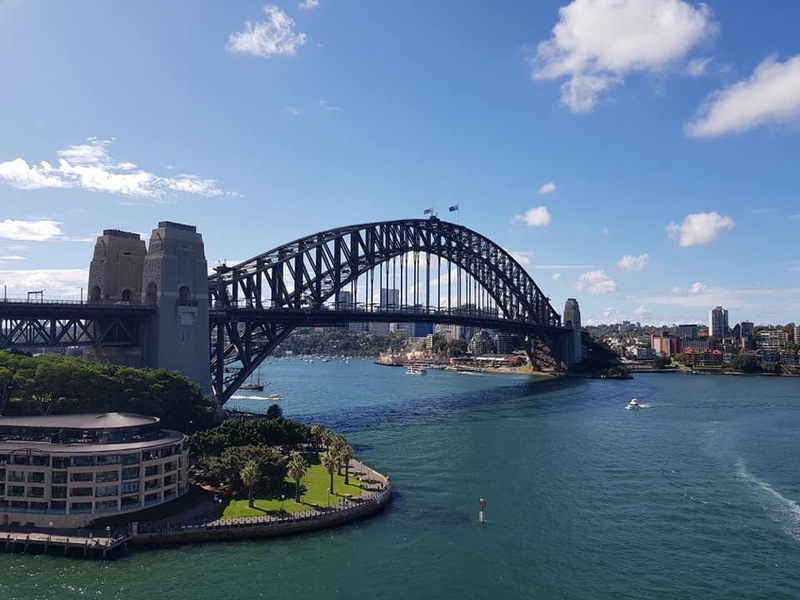 Weather: Blue skies for Sydney and a nice warm temperature – not too hot!!! Three teams racing today – which means all teams will medal woo hoo!!!! All managed to find me (first challenge met) and headed off into the bowels of Sydney to find clues. A great finish time of just over 2 hours by the first team with the other two teams finishing within half hour of them. All teams have a FANTASTIC time and not one team stumbled on THAT clue!!! Want to know what THAT clue is? Join us next weekend for a stroll around Sydney CBD going in search of those devious clues! 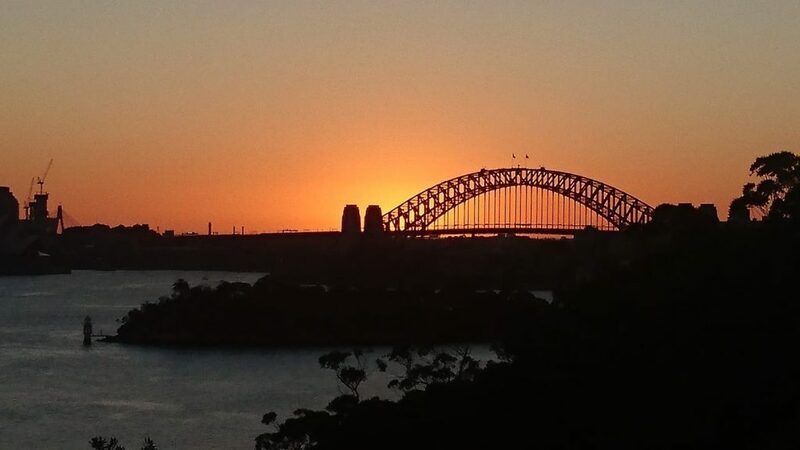 Weather: Blue skies for Sydney and hot! – 30oC. 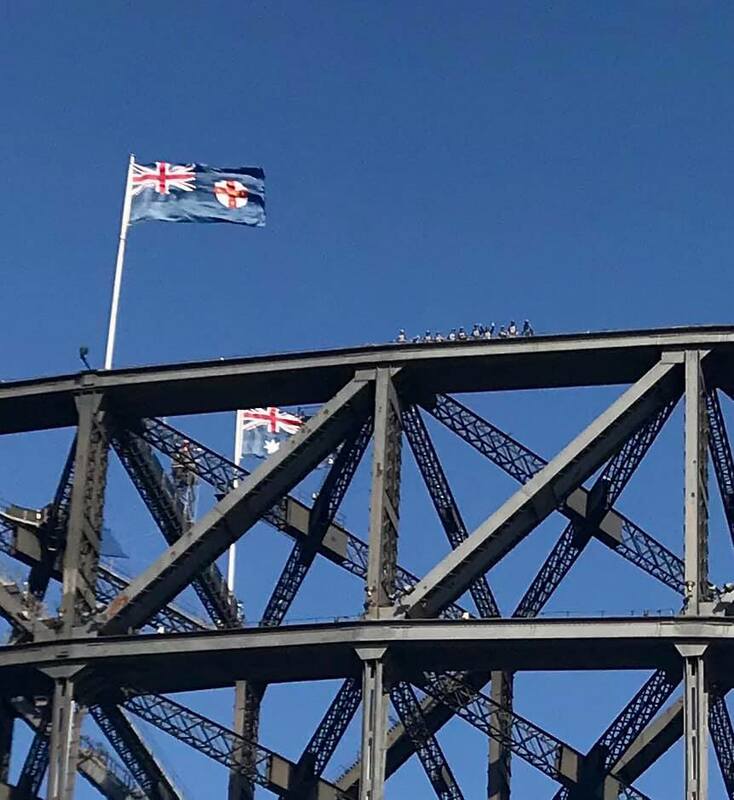 Wow, a big day for Fantastic Race Sydney – 5 teams including a stag party (two teams of 5). All off and racing in record times. Who would use the help line first? I didn’t have to wait long …. the first phone call was at ‘that’ common clue that throws everyone! 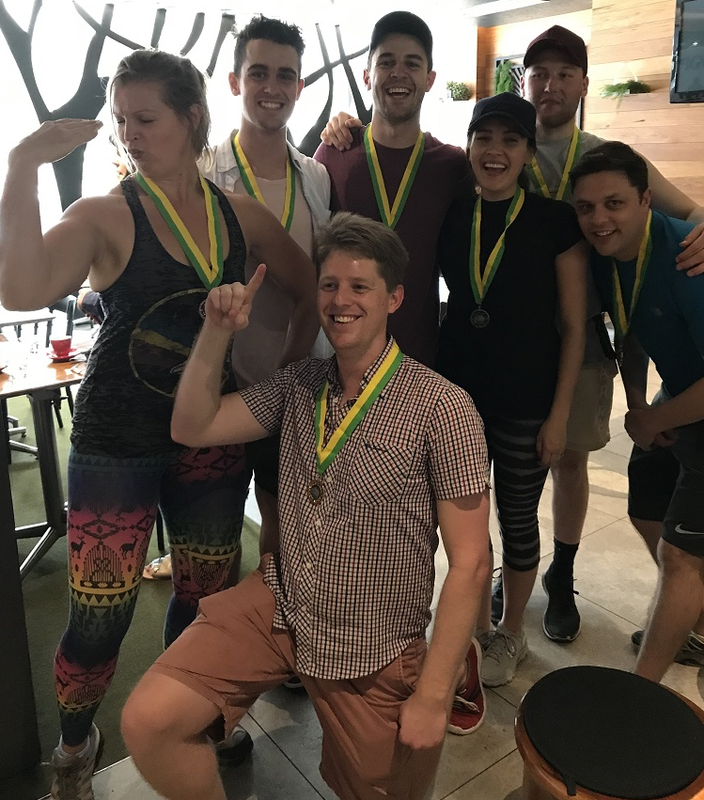 One team (yes from the stag party) thought they could cheat and try to work out the end location – failed miserably and headed to the Opera Bar to drown their sorrows (or find a hangover cure!). The other stag party team won in a good time of 2h 20 mins – well done Team United FC! – gold medal recipients. 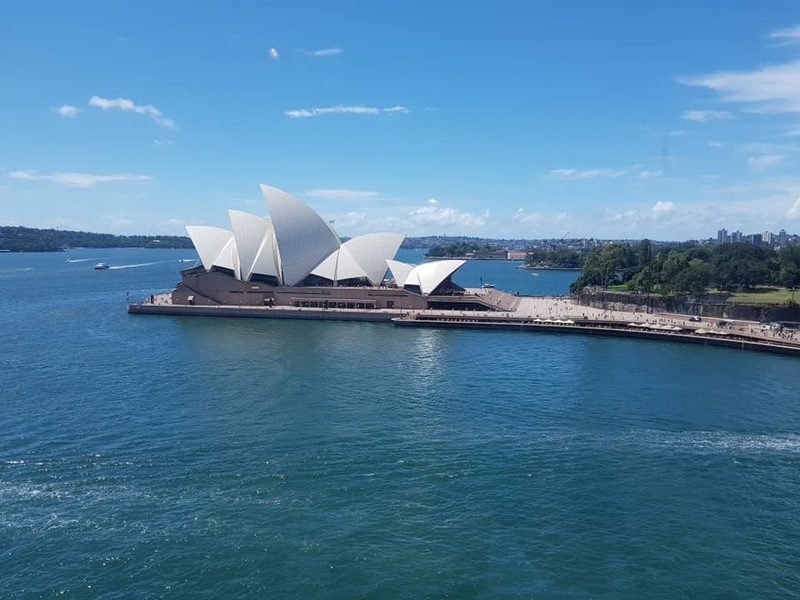 Weather: Sydney weather at its best … blue skies (but hot! – 33oC). The race was completed in a really good time of 2 hours and 22 minutes by our gold medal winning team! Awesome!!. Teams all had the race down pact … no use of the help line was needed … very clever! 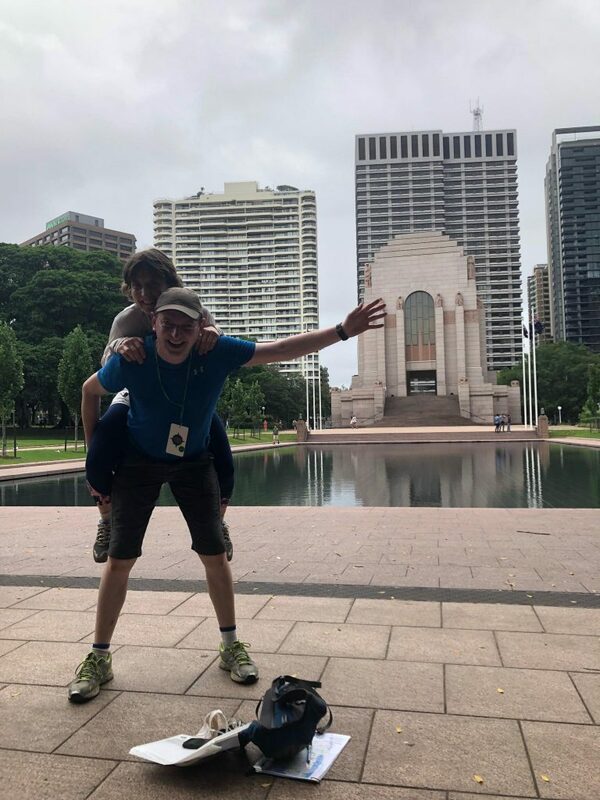 Up for a challenge – come to this fantastic race….. on every Saturday and Sunday starting for Sydney Central Train Station … book now! Weather: Overcast with one patch of rain but still very muggy! Bit late getting started as one team was a no-show (only two teams raced!). Off to a good start but the help line was used by one team at the clue that a lot of teams come unstuck with! 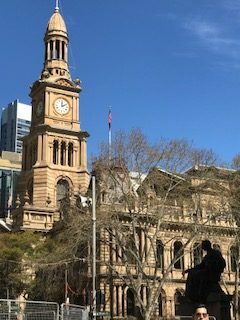 Regardless both teams did good times and enjoyed seeing parts of Sydney not usually on the sightseeing must-do list for tourists! Only 4 minutes between teams with finishing time just over 3 hours. Do you want to see if THAT clue will challenge you! Book in to do the race with a team of family or friends…. Two teams out to race around the streets of Sydney CBD. Off and racing and not a peep out of both teams until they stumbled at Club 6 – ??. What will the times be … with they beat our race record. Not they didn’t, but great race times anyways with the winning team taking 3h07mins. Both teams had a FANTASTIC time and enjoyed the competitive nature of the game. Four teams racing today. I got them very pumped and enthusiastic with my starting cheer! 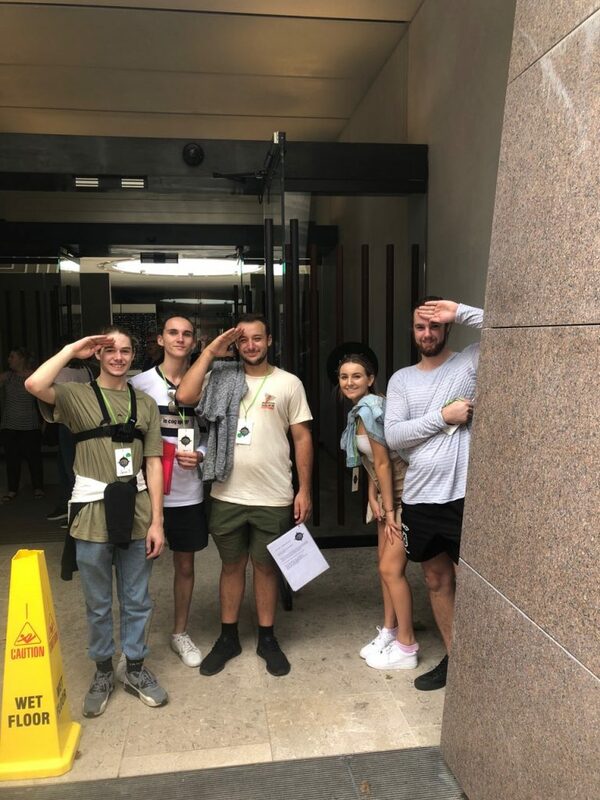 All teams solved the first clue very quickly and off into the streets of Sydney they raced …. all quiet on the help mobile – no phone calls until clue # 4 (this is always a tricky clue – come do the race and see if you need any help!). What will the times be – no race record broken today but all teams came in within 15 minutes of each other. 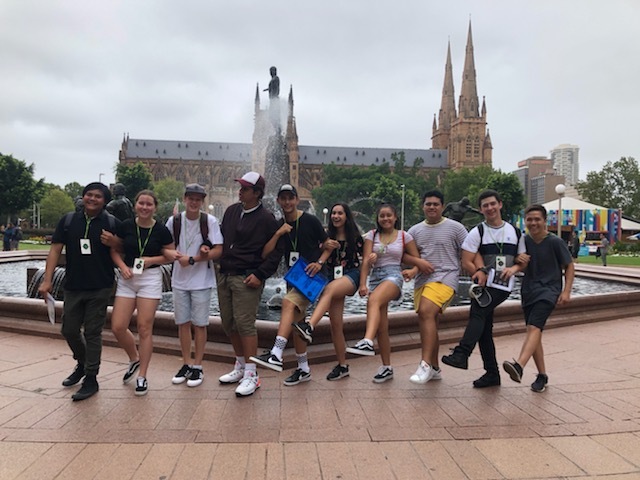 We had a lovely team of 6 from Sydney, out to see the sights and enjoy each others company. They were not too worried about putting up a challenge for the fastest race time! They stopped for lunch (I know, in a race … really!!!) and still managed to do the race in a respectable time of just over 4 hours. Shel and his team of ladies had a wonderful time and want to do another race route VERY soon. I will need to pull finger and get another race route happening. Weather: Sunny for cold in the shade (and quite windy). We had a team from Brisbane racing today. They managed to get to the starting point which is always a positive start! They both enjoyed Fantastic Race Sydney and would like to see a race in Brisbane. I will try to accommodate them. Team MC Hammer finished the race in a time of 2:44 minutes …. 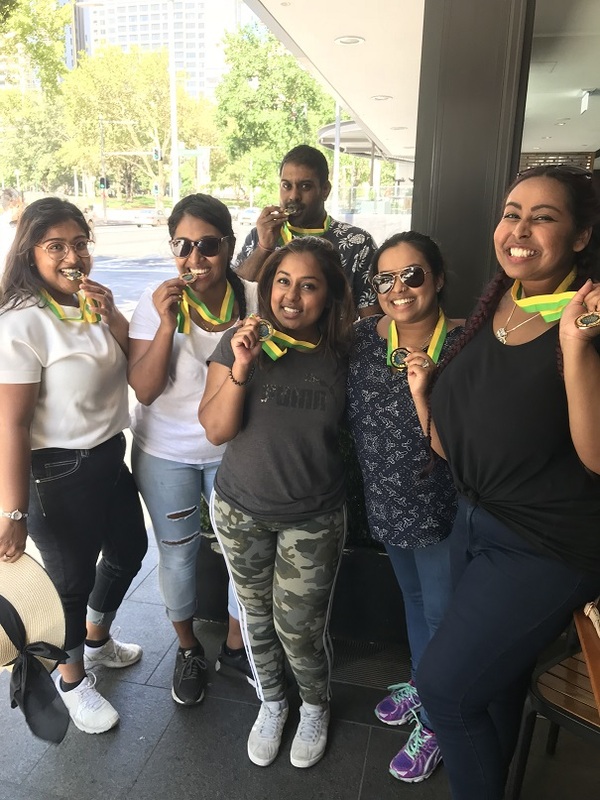 Why not grab a team and see how fast you can do Fantastic Race Sydney – will your team become the team record to beat?? We had one team racing today – a team of four friends down from the Blue Mountains for a day out. They dressed up and had a ball. They did a very respectable time and earned their gold medal! Deserved their glass of bubbly at the end of Fantastic Race Sydney. 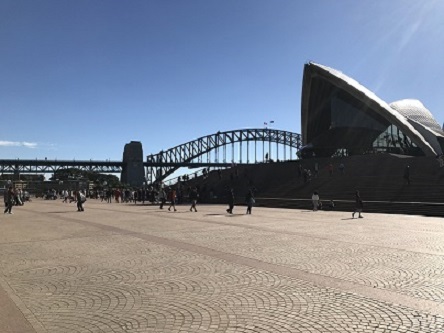 Weather: Gorgeous sunny, hot day in Sydney Town! We had two teams racing today – all rather competitive which is always a good vibe. Off and racing with a bit of a sneaky covert operation taking place at one of the clues – so clever Morgan! The teams set an impressive time and finished in 2h 32mins and 2hr 37mins respectively – only a help line time penalty the difference! Thanks for supporting Fantastic Race Sydney – we hope to see you again soon for another race route. Want to know the story behind the covert operation? Why not join us for a race – go to our BOOK HERE tab! Thanks for supporting Fantastic Race Sydney – we hope to see you again. Why not sign up for the race and see if you can beat the race record time … go to our Book Here tab. Weather: blue sky with a bit of cloud cover. We had two teams racing for the gold medal and bragging rights! Both teams were keen to get started and out of the wind. First clue – solved – check! Off to find clue 2. Both teams thoroughly enjoyed themselves, but they did have to use the “phone the host” help line to get a clue or two. The winning team finished the race in just over 3 hours – FANTASTIC effort team .